Many consider it an honour to be nominated. 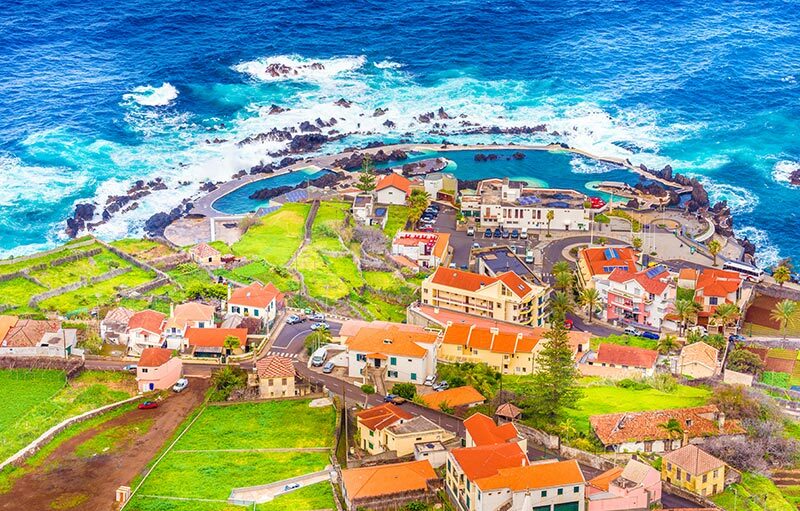 But, this wasn’t good enough for the people of Madeira, who can proudly say they have won the best island destination four years, at the annual World Travel Awards. 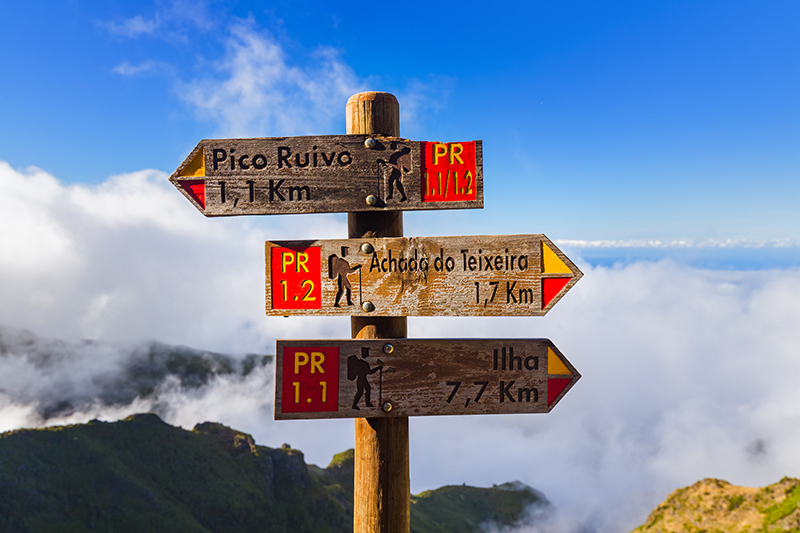 Over the years, different countries walked away with various prizes in particular categories, but over the past four years Madeira won best island destination in the European category, and the other two years they proudly walked away with the best island in the world award, beating Bali and the Philippines. 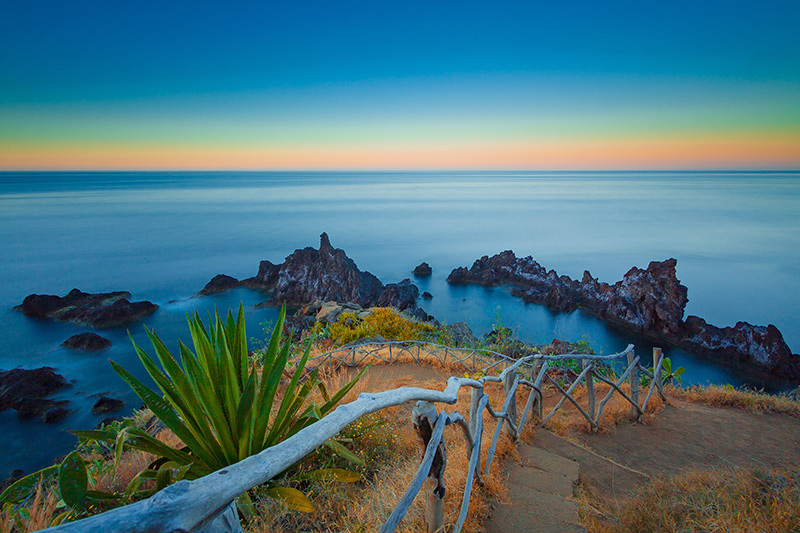 These beautiful Madeiran cliffs, at sunset is one of the many breathtaking views you could see on your next trip the Portugese island. 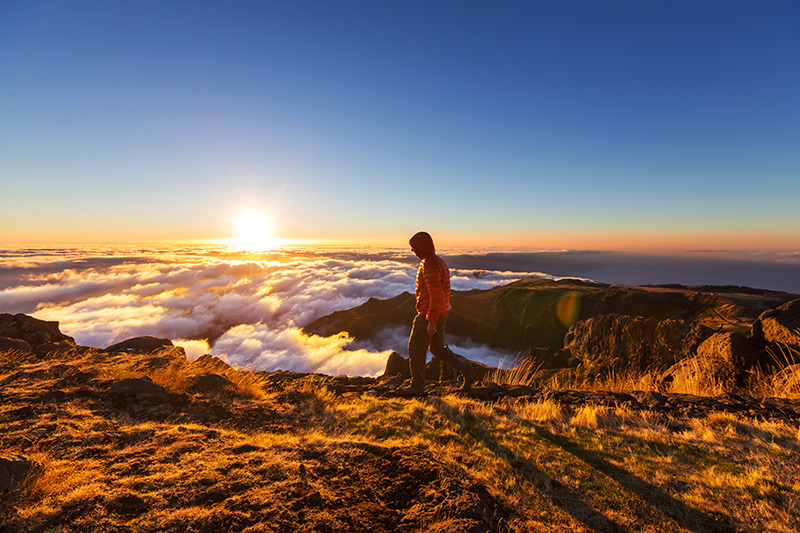 The Pico Ruivo and Pico do Aeeiro, are stunning mountain ranges, that creates a peaceful mystique at sunset. 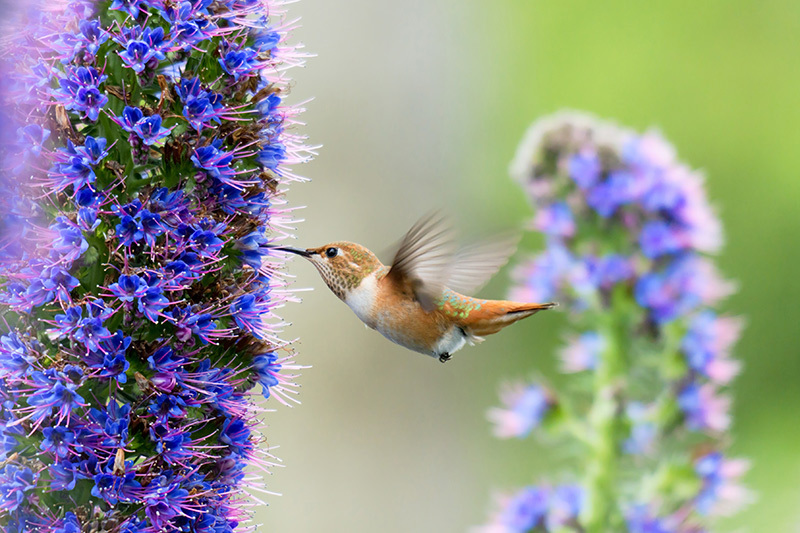 Madeira has a cute collection of wildlife you can find on the island, from the majestic bottlenose dolphins to the adorable chaffinch and everything in between. The stunning city of Funchal is beautiful, regardless if it's day or night. Madeira is home to many vibrant places, Porto Moniz is the perfect coastal town, to find colour and stunning natural beauty. 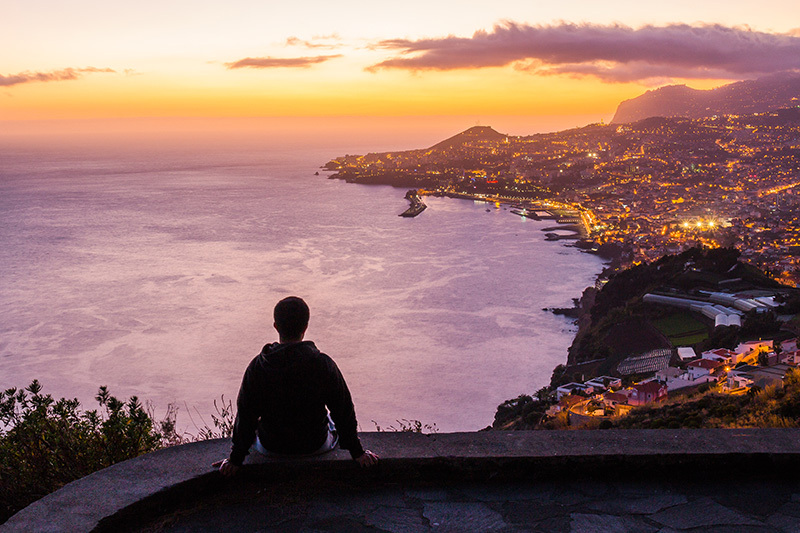 Now we've seduced you with romantic images of Madeira, no doubt you're wistfully dreaming of a holiday to see all these sights first-hand. But, alas the finiancial burden of life seems to be holding you back. Well, you're in luck if you download the PDF for 'A Stay Away', you can receive a discount off your next Madeiran adventure.